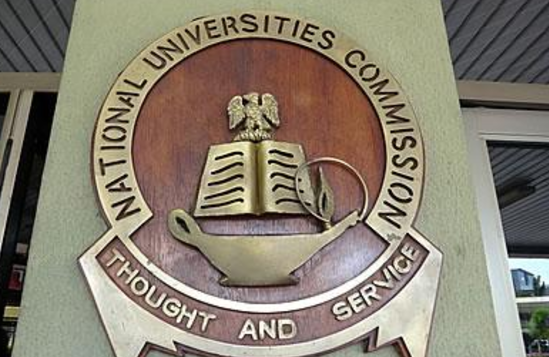 The Nigeria University Commission (NUC), has approved additional eight courses for the newly licensed Coal City University (CCU), Enugu. 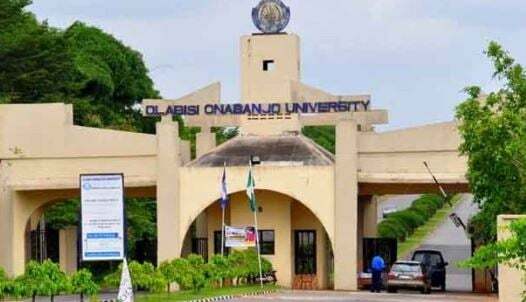 Chinedu Ani, the chancellor of the university, told NAN that the university got a provisional license for three years and approval for eight additional courses to the current 18. The courses are Mass Communication, Public Administration, International Relations, Sociology, Psychology, Religious Studies (B.A), Criminology and Security Studies and Taxation. The chancellor said the courses would take off on a full-time basis from the 2018/2019 academic session. Ani said 300 students have so far enrolled for each of the existing 18 programmes. 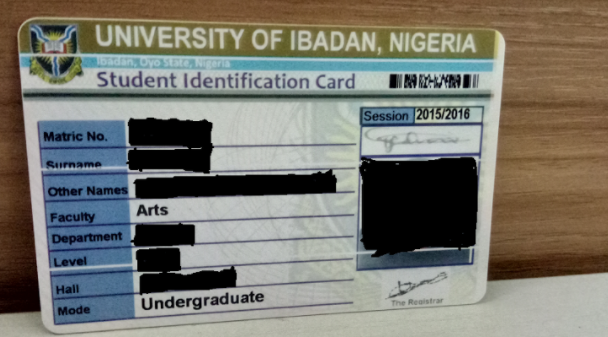 He explained that CCU was the cheapest university in the country with fees of less than N200,000. “We are already meeting all the requirements for accreditation in 2019. We have a conducive learning environment with quality lecturers and other facilities,” he said. 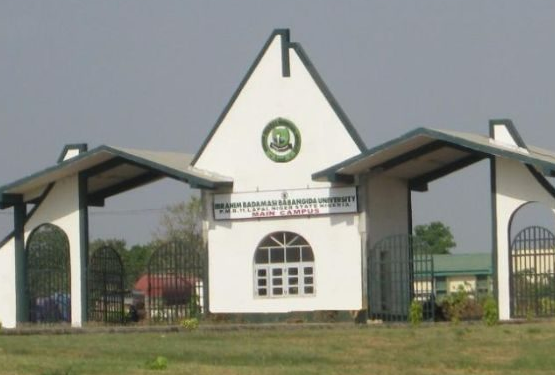 Ani said the patronage of private universities in the south-east is worrisome. 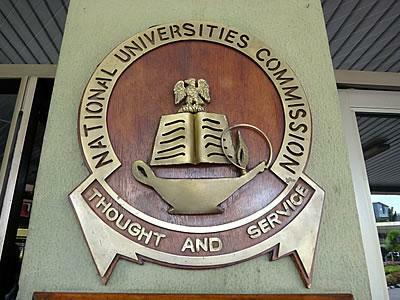 Chinedu argued that the same education parents prefer to pay hugely for in private universities located in the West could also be got in the East at a cheaper rate. The university was established in 2016.